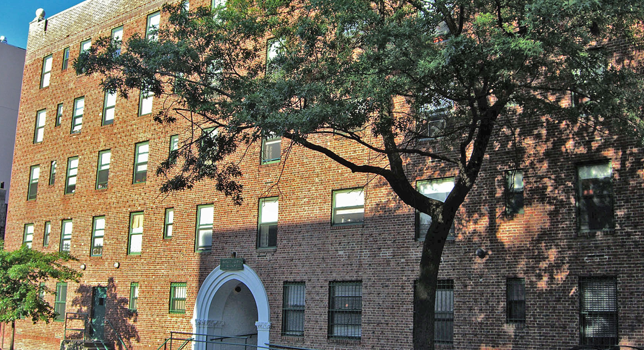 There are three housing programs located within Brooklyn Gardens: Arbor Inn, Ivy House and Oak Hall. Arbor Inn offers short-term housing for 44 homeless mothers, each with one child up to the age of eight. Families are referred by the NYC Department of Homeless Services (DHS). Arbor Inn provides a secure environment where homeless women, many of whom have escaped domestic violence situations, begin to feel safe and achieve stability. Residents receive assistance that includes case management, mental health counseling, on-site recreation, and nursing care, while regular support groups, parenting skills and household budgeting sessions, and vocational training classes are held as well. BCHS staff members help Arbor Inn moms find permanent jobs and permanent housing in the community. This past year, 100% of the homeless families who were deemed housing ready by DHS were placed into permanent housing of their own in the community, with an average time to placement of 8 months. Ivy House is an 18 bed transitional residence for single adults with a serious mental illness. 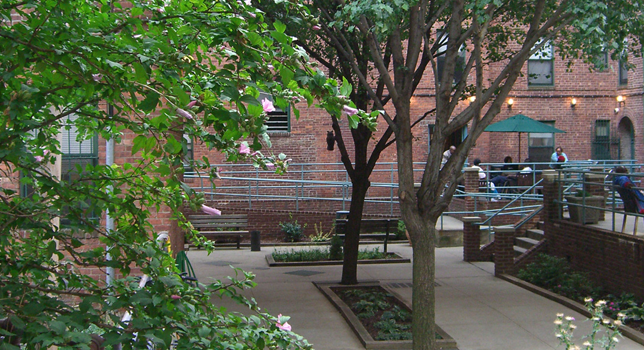 Funded by the NYS Office of Mental Health (OMH), Ivy House is often the first step back into community living for individuals who had experienced a long term psychiatric hospitalization. Ivy House offers case management, mental health counseling, medication management, daily living skills training, substance abuse services, nursing services, recreational activities, and the development of socialization and self-advocacy skills. LPN nurses from Partners in Care/VNS provide on-site assistance, monitoring and management of prevalent conditions such as high blood pressure, obesity, diabetes and hypertension. 95% of Ivy House residents maintained their housing successfully or moved on to more independent housing last year. Oak Hall is a permanent housing, single-room-occupancy (SRO) facility serving 74 men and women who have been homeless or are at high risk of homelessness. The majority of Oak Hall residents also have chronic mental illnesses and are recovering substance abusers. 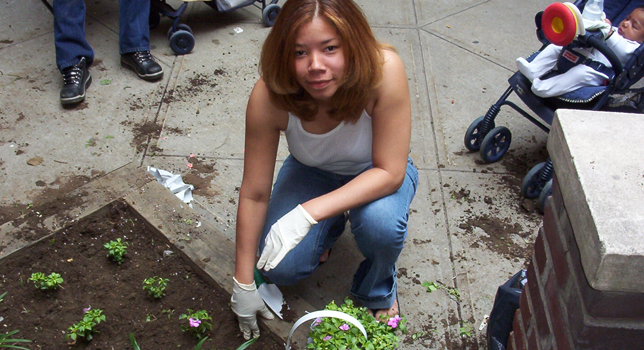 Residents are referred to Oak Hall by the NYC Department of Homeless Services (DHS), and most qualify for the program through the NY/NY initiative. Oak Hall offers housing and a range of services including case management, vocational training, recreation, socialization, mental health counseling, on-site nursing, and substance abuse counseling. Specialized services are also offered to Oak Hall residents with significant histories of incarceration and to formerly homeless seniors through the “Model SRO” initiative which is detailed in the Special Programs section of the website. During this past year, more than 95% of Oak Hall residents successfully maintained their housing with the agency or moved on to other independent housing. Feels Like Home – BCHS Celebrates 40 Years!